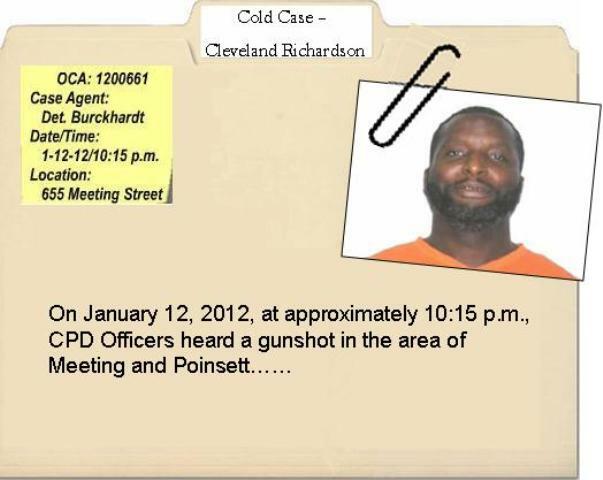 The Charleston Police Department is reinvestigating unsolved homicides, also known as "cold cases." This site is an attempt to reach out to the members of our community and develop leads and information that will aid in the identification, arrest and prosecution of the person or persons responsible for these crimes. •Call the Charleston County Consolidated Dispatch Center at 843-743-7200 and ask to speak to a Detective in the Charleston Police Department Violent Crimes Unit. 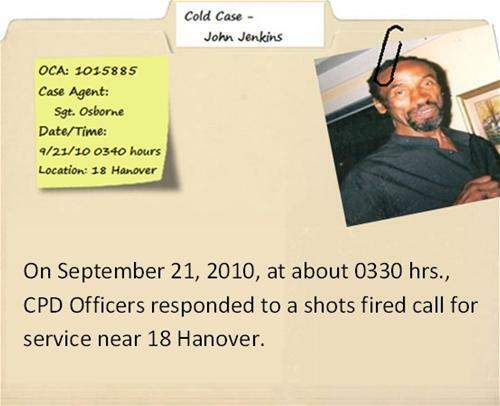 •Complete the Cold Case Tip Form. •Call CrimeStoppers 554-1111. You may remain anonymous and possibly receive a cash reward.